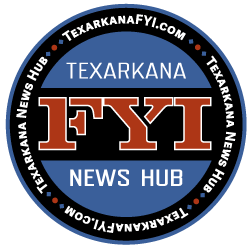 The University of Arkansas Hope-Texarkana announces there are new Arkansas Workforce Challenge Scholarships available to study and train for jobs in healthcare, information technology, and industry. The Arkansas Workforce Challenge Scholarship is funded by lottery revenue for workforce training in high demand areas. The areas of study relate to jobs in healthcare, information technology, and industry. Classes are not limited to credit-bearing classes. Non-credit, workforce training classes that fit into the three above categories may also qualify. The scholarship is open to any Arkansas resident who has graduated from an Arkansas high school, private high school, or homeschool or earned a GED. 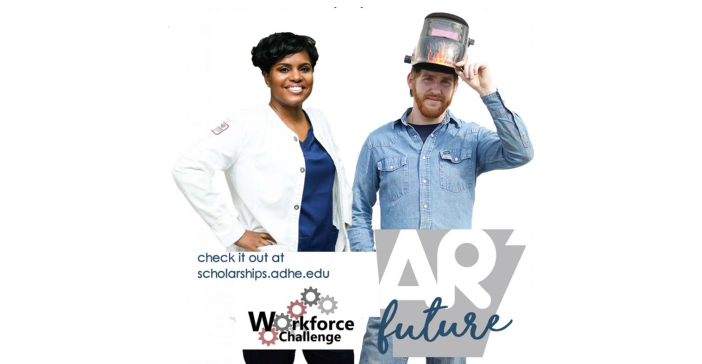 Students are not eligible for both the Arkansas Challenge and the Workforce Challenge. However, other programs such as ArFuture can be used in conjunction with Workforce Challenge. Applications must be completed 30 days before the class start date. Recipients will receive the cost of the class and materials up to $800 (per certificate program). Credit-bearing programs that are eligible for the Arkansas Workforce Challenge Scholarship at the University of Arkansas Hope-Texarkana include certified nursing assistant, licensed practical nursing, emergency medical technician, and paramedic programs. For more information call 870-722-8172 or visit http://scholarships.adhe.edu/.